At Urban Dental Clinic, we provide a holistic approach to oral health, and preventing gum disease is an important part of that mission. Neglecting to take care of your gums can lead to the development or worsening of a periodontal disease, or “gum disease”. Common issues are bleeding gums, sore gums, sensitive teeth, and chronic bad breath. Over time, these symptoms generally increase. 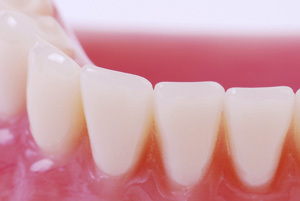 Untreated gum disease can lead to gum recession or tooth loss. Periodontics is a range of procedures designed to improve the health of your gums and prevent future gum disease. To learn more or talk to a doctor about these problems, call us now.